Judgment Day is coming for the Democrats. It seems the party will get its long awaited wish of special counsel Robert Mueller’s report on Thursday, according to Justice Department spokeswoman Kerry Kupec. 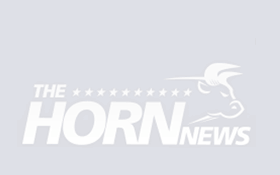 But the odds are on the Democrats to continue spreading conspiracy theories about Russia — the full report will be redacted despite protests by top Democrats such as House Intel Committee Chairman Rep. Adam Schiff, D-Calif., Rep. Maxine Waters, D-Calif., and many others. Democrats claim without evidence that Attorney General William Barr is compromised and have continued to push the Russian collusion story, despite Mueller’s findings. As Barr vowed in testimony last week, the report is being released. 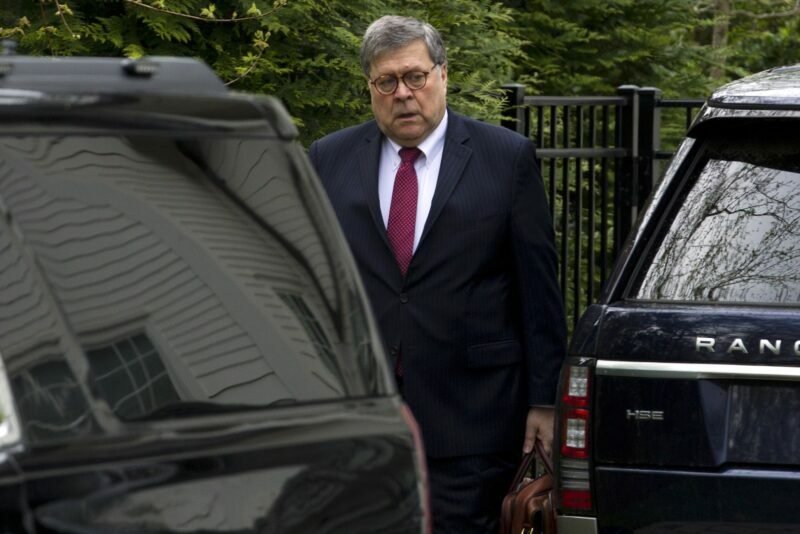 Barr and the Justice Department spent the last few weeks working with Mueller’s team to redact anything that was legally required to be removed before the report was made public. Most intriguing will end up being what the Democrats response is to the redacted report and what excuse the party leaders come up with. At this juncture, President Donald Trump has been exonerated — confidently so by the American people. Only the Democrats are living in la la land, waiting to hinge on ANYTHING the report may bring to the forefront. The political theater of Thursday should be a fun show. Barr has taken the time to provide explanations for every redaction. And with 2020 coming up swiftly, Democrats seem to lack a tangible strategy to campaign against the commander-in-chief. Robert Mueller officially concluded his investigation late last month and submitted a nearly 400-page confidential report to William Barr. 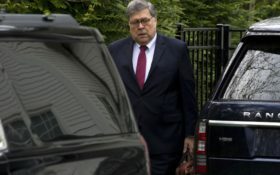 Democrats have questioned how Barr could boil down Mueller’s full report so quickly and allege that it may have been written in a favorable way for the president — without evidence.